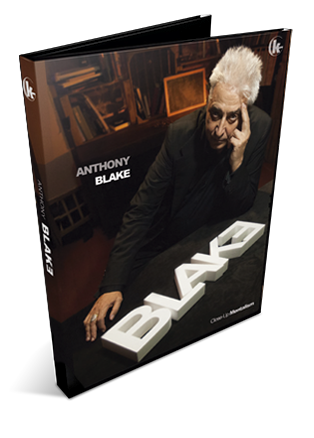 In an extraordinary compilation about his most personal tricks, Anthony Blake gives us almost 5 hours of content that is an authentic Jewel. 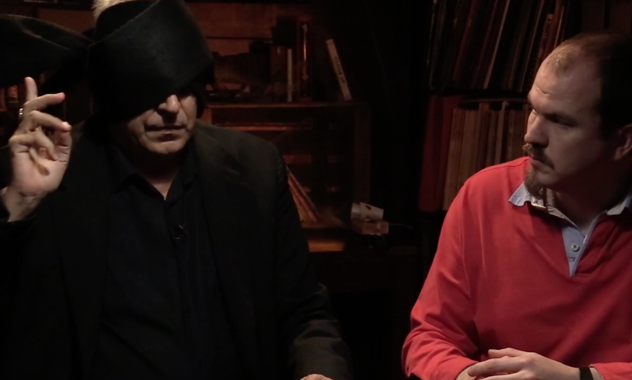 In it you can find, not only incredible routines adapted to the table, which pass from letters, spoons, blind vision ... but also, three must-see masterclass on the handling of the nail, the broken center and the change of roles. Tricks that you can do in any meeting, since they are all adapted to mentalism up close. Different center tear techniques, focusing on your own, in detail and with many ideas to get all the information written by a viewer on a piece of paper. You will be ready at any time, to guess any word, using only a piece of paper and a pen. 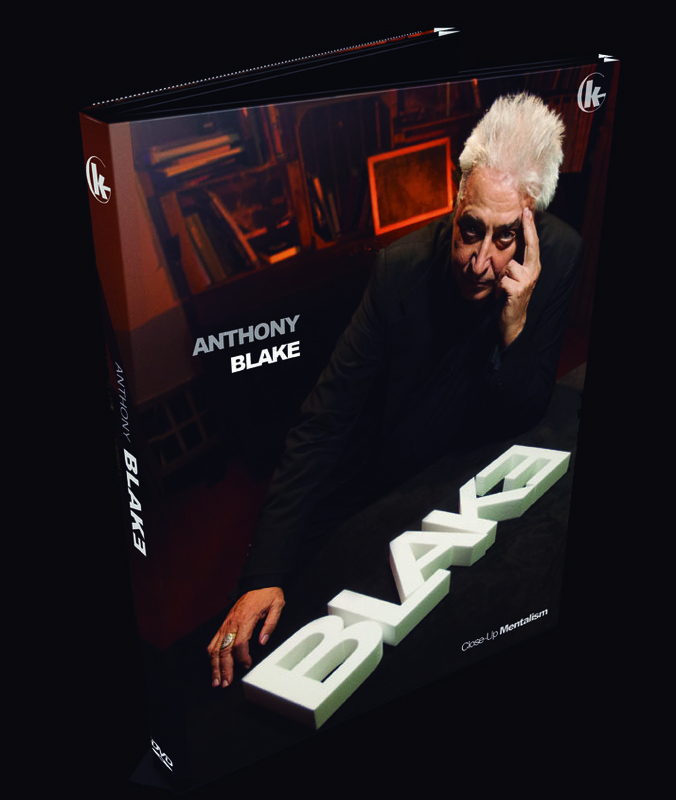 Blake has used this technique throughout his life, and now, published, with great detail. Undoubtedly, what has most characterized Blake has been his overwhelming skill at the time of handling the nail writer. 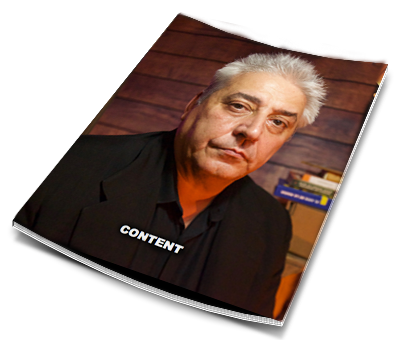 In a Masterclass, I have teaches you not only history and different models, but also own, loaded with pertinent details of management, ideas, strategies and effects. 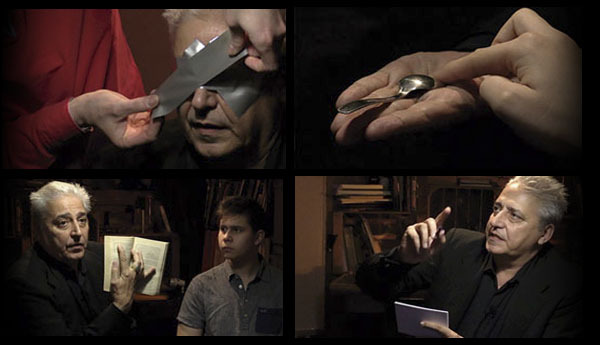 Effects with cards (Smells and Flavors and Zenner Experience), Double the Metal, Two different Book Tests, Blind vision guessing objects and reading data from a credit card or ID... in all more than 10 varied routines, which touch many of the sticks of mentalism, adapted to close mentalism. Not only you will learn the routines and the maneuvers, but also, you will learn many of the weapons used by all the mentalists: Change of roles, see through objects, secret writing, different peeks ... and everything from the hand of one of the people who can best talk to us about each topic. There is so many content... that we had to make a booklet! Download now��and see all DVD`s content!.